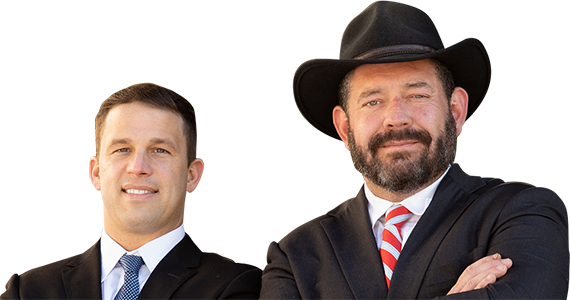 The personal injury Lawyers at Pepper & Odom Law Firm have built an excellent track record of success in negotiations and in court. Perhaps most importantly, our clients know they can be open and honest with us and count on serious representation. 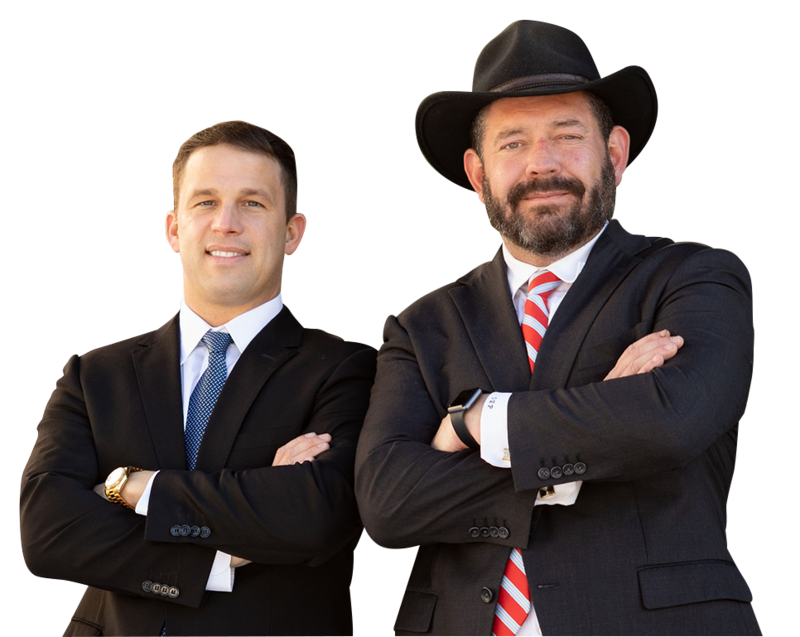 We have extensive experience negotiating with insurance companies to secure great settlements but are also not afraid to litigate in Court if necessary.